Consider donating your Chilliwack-related memorabilia or records with us to preserve and share with other visitors. 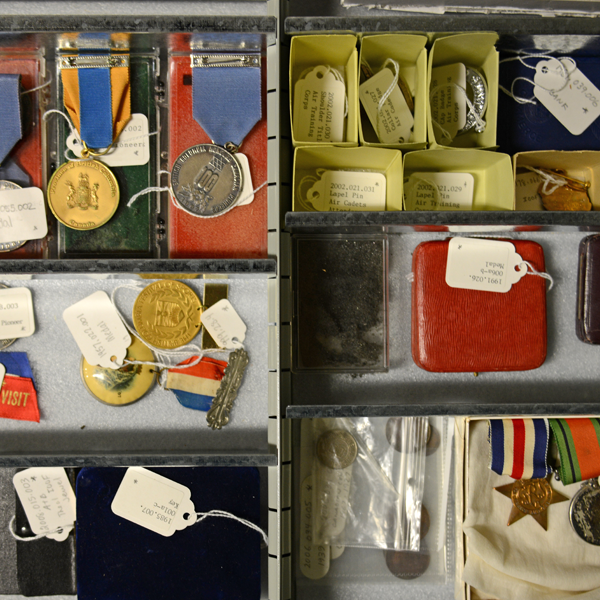 The Chilliwack Museum and Archives collects archival material and artifacts that help to tell the story of Chilliwack. 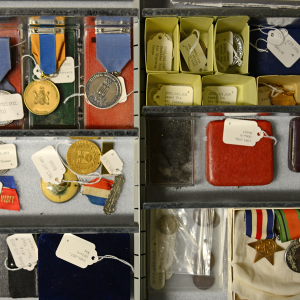 Nearly 100% of our artifact and archival collections are donations! If you would like to make an artifact or archival record donation to the Chilliwack Museum and Archives, please schedule an appointment with the Curator or Archivist who will consider the item(s) for inclusion into the collection.